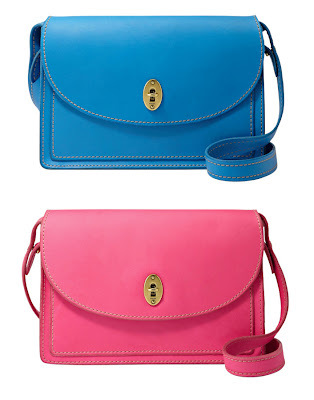 I bow down to the perfection of Fossil's spring and summer bags. 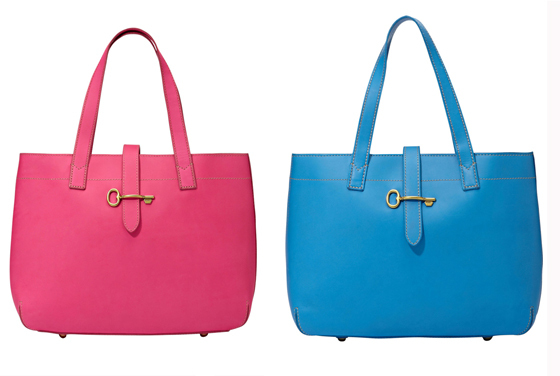 The chic Austin Shopper tote in blue and pink ($248, below) is aptly named as I want to first shop for it and then go shopping with it. 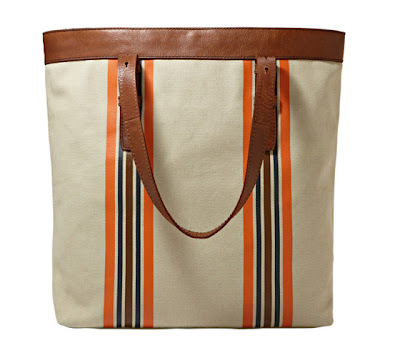 In need of something more casual? 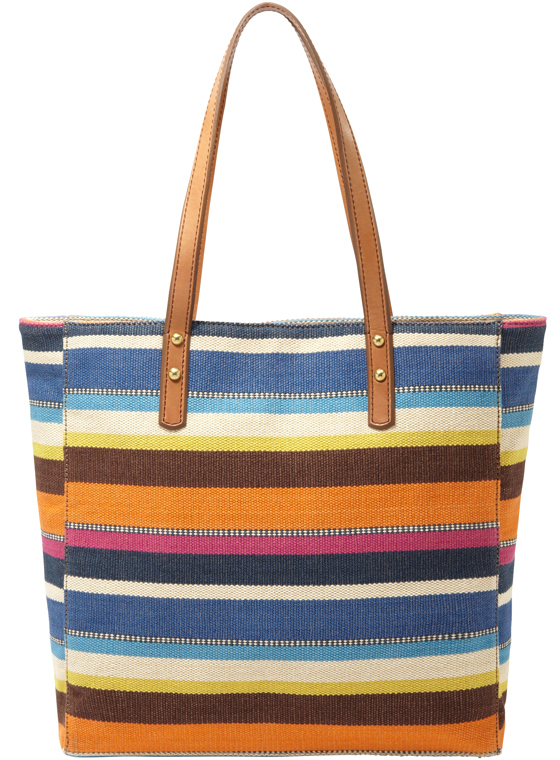 Fossil has the perfect striped totes for women in jute and men in cotton twill (top and bottom, respectively). 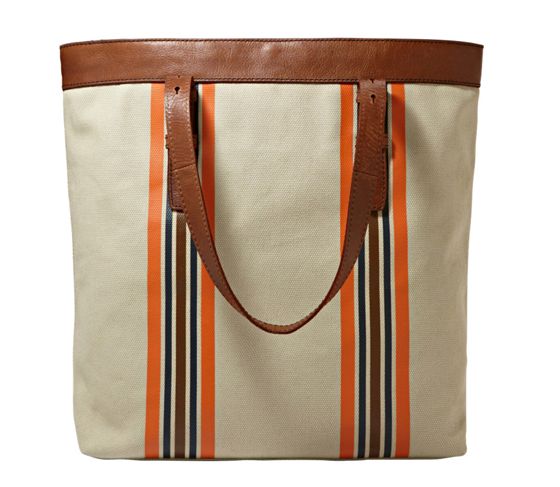 Find them all in Fossil's boutique on 34th Street! Window Spotting: Get Your Wings!